From impromptu naps to silly games and even pants-free Fridays, anything goes when dad's in charge! When dad’s in charge, there’s no telling what can happen! From impromptu naps to silly games and even pants-free Fridays, anything goes. 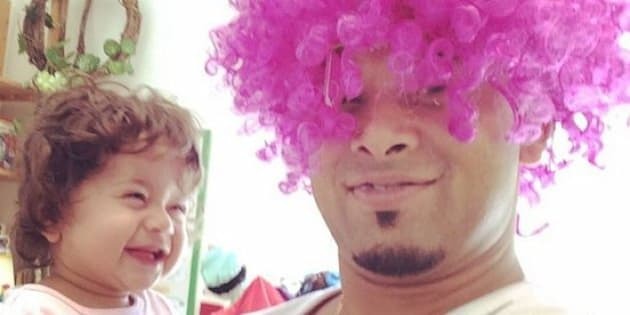 To celebrate this fact, we’ve rounded up the best #DaddyDaycare Instagram posts that prove fatherhood can be both hilarious and adorable. Just take a look below! This pic is too awesome not to repost. My good friend @stanceiseverythingcom and his son, Asher, highfiving after a day in the skatepark together; all caught on camera by mommy @lynzeetee!